Frederick Foodie: Gotta Break Some Eggs in Today's News-Post! Woot! Gotta Break Some Eggs, my teen & tween-centric cooking site, is featured in today's Frederick News Post. "Each summer, The Kitchen Studio is at its busiest, offering eight weeks of summer-camp classes for tweens and teens. The summer classes scheduled for this year are already about 95 percent filled, Van Bloem said. This often results in many teens and tweens being left out from participating in classes held at The Kitchen Studio either due to availability, their location to the studio, finances, or other factors, Van Bloem added. Knowing this, Van Bloem wanted to provide a vast cooking resource to those tweens and teens not able to enroll in classes. In 2009, with the launch of her interactive website, GottaBreakSomeEggs.com, she began to expand her teachings beyond the classroom. 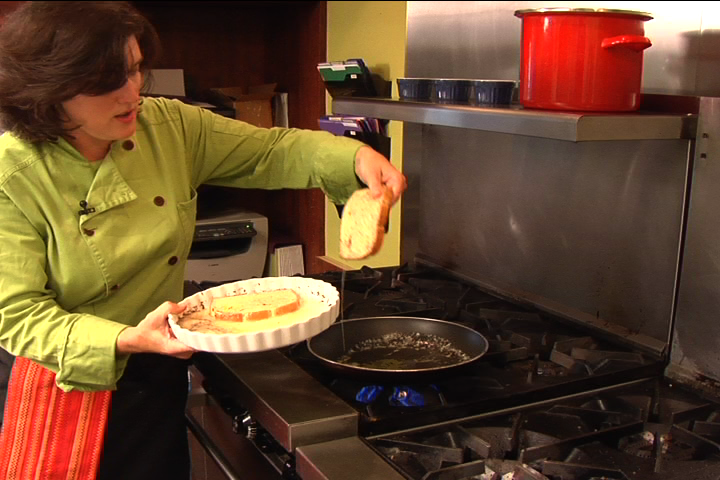 The website targets youths in grades 5 through 10 and is video and recipe driven. Something new is added to the site nearly every day. On Mondays, a two- to three-minute cooking instruction video is posted, featuring Van Bloem making a specific tween-and-teen-friendly recipe. The next day, Van Bloem posts the recipe she demonstrated the day before on the site. 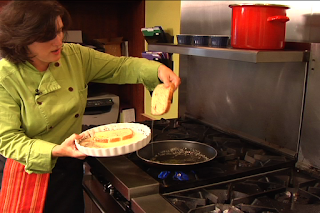 Midweek, Van Bloem will often post a recipe geared toward Mom and Dad, she said." Want to read the entire thing? Of course you do! You can read the complete article here. And while you're at it, bop on over to Gotta Break Some Eggs, or better yet, send your favorite teens & tweens in that direction. And yup, we actually broke all those eggs in the pic featured in the paper. It was SUPER FUN!